Exobiologits are scientists who look for in intelligence in outer space. They basically study things that are not even known to exist. How? Statistics. They use a formula which multiplies several strings of estimated numbers together. It is called the Green Bank Formula and it is used to calculate the potential that something (intelligence, in whatever form) might exist. So, perhaps any avid searcher for hard-to-find chukars, that seem to be in those outer limits, could be called an exochukarologist. At least it seems like a good title for those of us looking for those little ufo-like fluffs of fast flying blurs during lean population years. Such are a few of my thoughts when on the prowl for birds that seem not to exist. . But unlike exobiologist who don’t know for sure if something exists, only the possibilities that it might, I have seen chukars before, so know that they do. 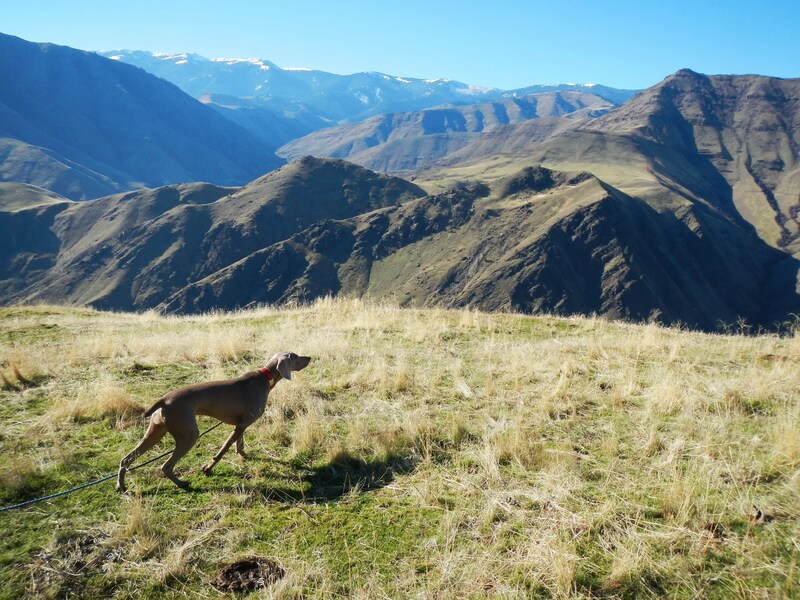 Part of my Green Bank Chukar Formula includes, type of terrain, vegetative condition, weather, birds counted, dropping they leave behind, sightings by others, and listening for sounds. Like astronomers who beam radio waves into the heavens in hopes of getting a message back from some sort of interstellar intelligence, I cup my ears to the sky for signs of more earthly sounds intelligences closer to home. Unlike intelligence in outer space, smart enough not to reveal themselves to earthlings who show questionable signs of intelligence, chukars are not advanced enough to know not to call out in the wilderness. So that is the first thing I do, before hitting any particular slope. Stand and listen at daylight. The first crack of dawn is too much for a chukar to resist at least a few calls to whatever it is they call for at that time of day. But they do, and that is all I care about. Revelation. 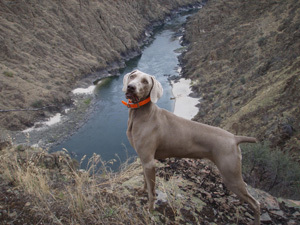 Though it is mid chukar season in my neck of the woods, and I am a bit behind in getting my search for them on, previous hunts have shown this to be a challenging year. Finding chukars has been a bit like trying to find a ufo. Do they exist? Their tracks say yes. The results of my finding them, indicate otherwise. It’s not easy being an exochukarologist. Fortunately, I have a four legged secret weapon. 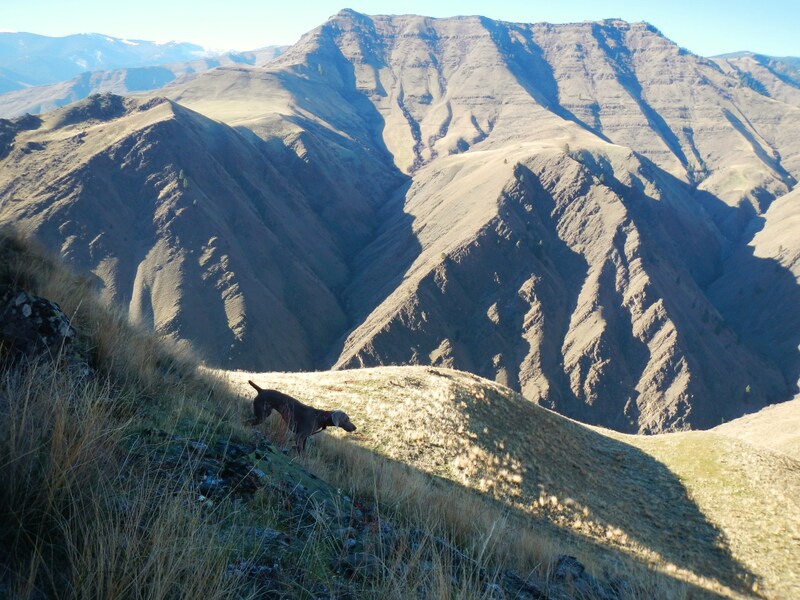 For those of you who find yourself trying to organize a chukar hunt, professionally or not, following are a few tricks that have helped me over the years when guiding wing chasers. 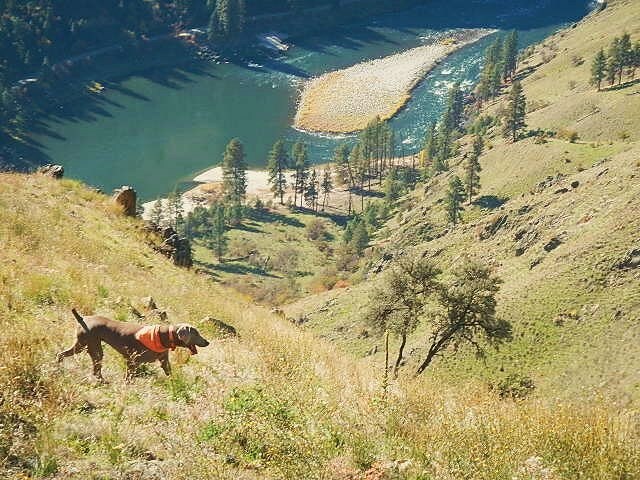 As a river guide, with the advantage of floating into remote country to access hunting areas with a little more elbow room, I have ample opportunity to size up guests whom want to chukar hunt. 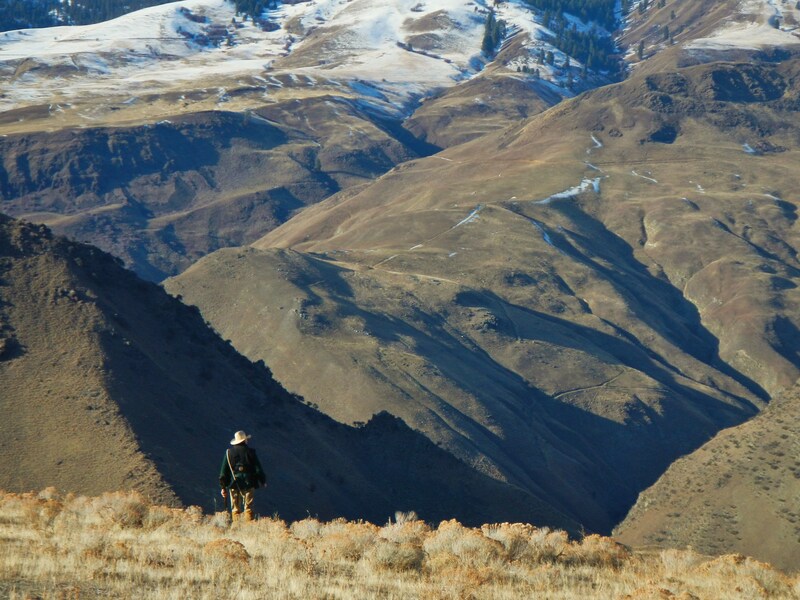 This is especially important for evaluating first time chukar hunters. They often, despite ample warnings, have no real idea about the consequences of pursuing birds in seriously challenging canyon country. 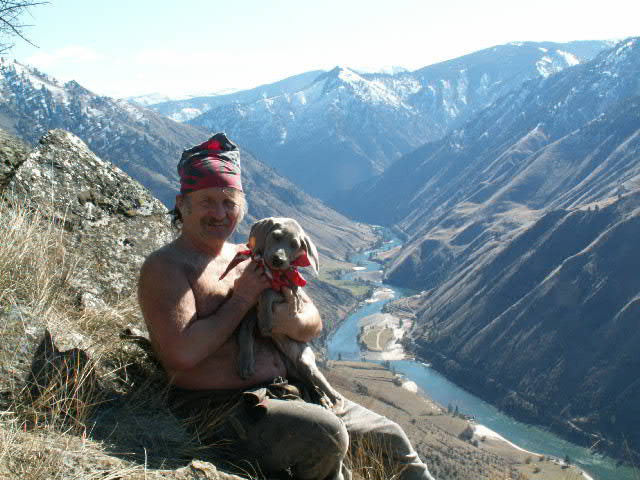 First of all, chukar hunting is not for everyone. 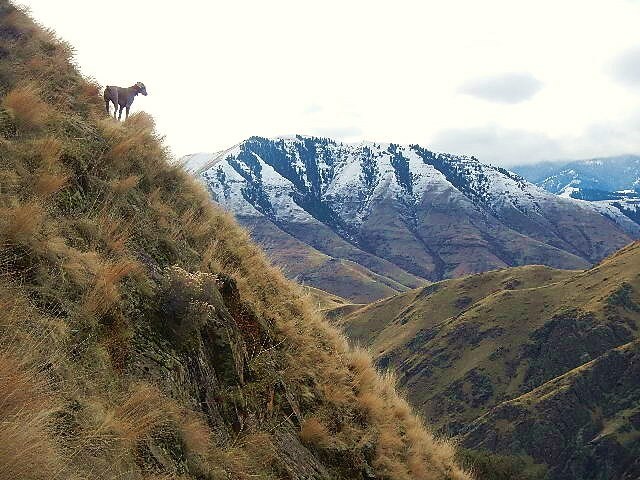 Like in elk hunting, you have to go where the elk are. Well, I consider chukars the elk of the bird world. 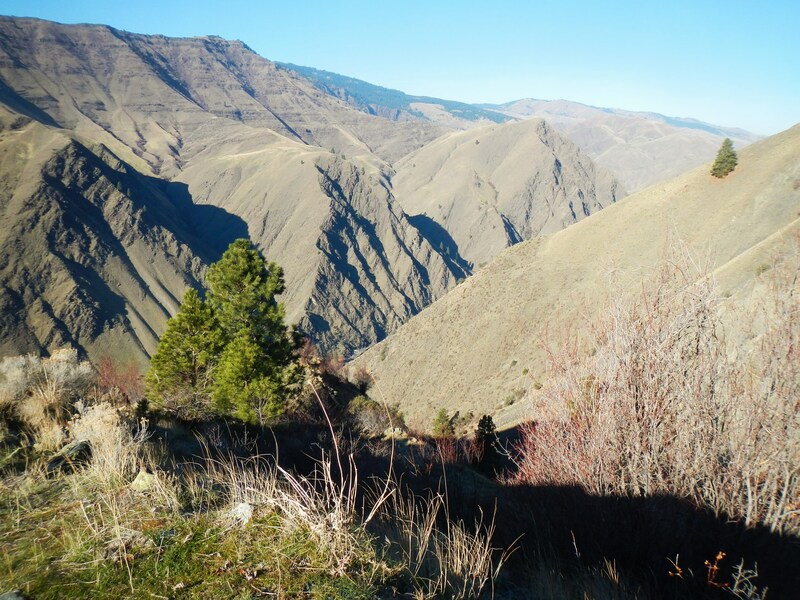 While often one must go into some deep, ugly canyon hole, to get an elk, one must climb high, rugged terrain to find chukars. Boiled down, this spells good health and being in reasonable shape, or better. 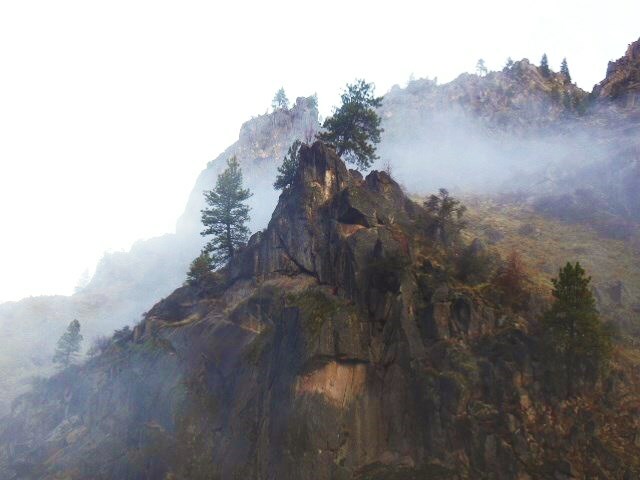 If birds are at the 4000 foot level, and you can only climb to the 3000 foot level, guess what? 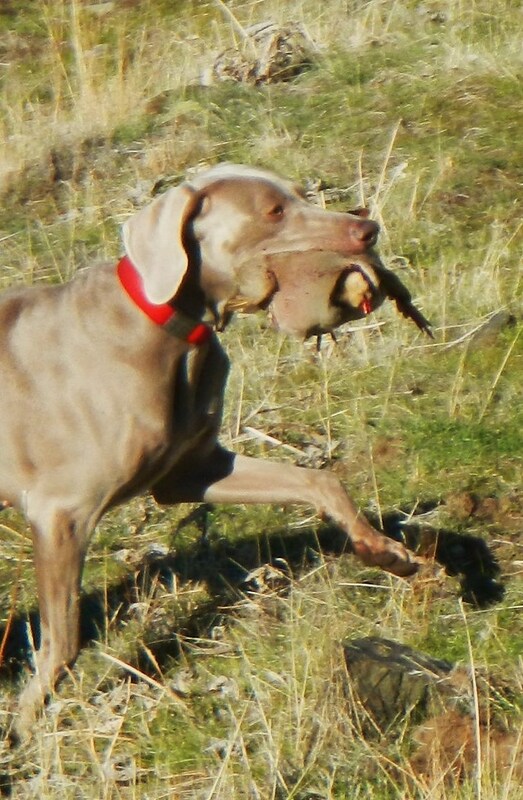 You won’t be eating much chukar stew. 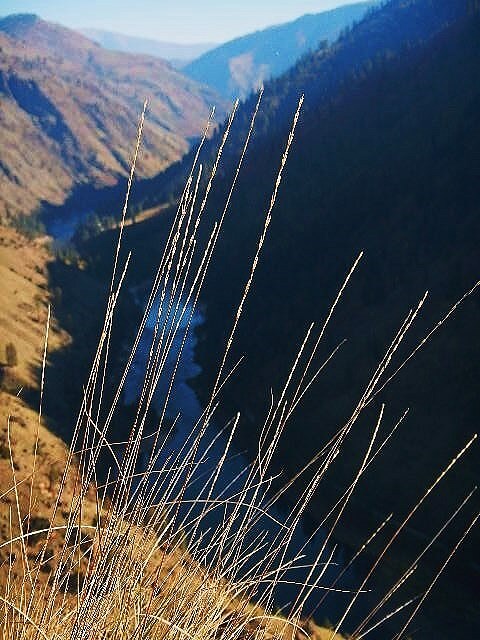 Like reading water to negotiate the river, reading people helps when planning a chukar hunt. The old saying: “You can’t judge a book by its cover” has always been highly questionable to me. A persons physical stature is like the title of a book. It reveals a lot of what might be inside. ( an over – taxed heart, or a great engine) and is an important indicator of what to expect and how to deal with it. As a long time observer of many things in nature, with well over 50 years of experience doing so, I believe everything your eyes see, will tell you something. So I pay close attention to every guest when I first meet them. Their body size, clothing, how they move, their agility getting in and out of my boat, what comes out of their mouth, attitudes, everything. After considering all these factors collectively for all whom wish to make the hunt, and not remain at the boat to fish, I plan our initial attack. Of course, choices are sometimes quite limited by terrain, so options very with each area. If I have people in questionable shape, I will try to go to areas (if available) where I know trails exist to make climbing easier. It is more like using a ramp rather than stairs which require higher foot lifting each step. 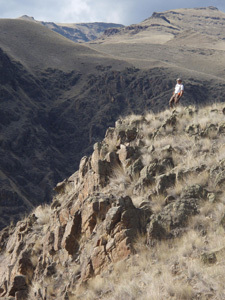 Cross country climbing always involves more resistance due to vegetation or negotiating obstacles, thus increasing energy drain more significantly than a trail walk. Of course gun safety is priority one, before we get out of the boat. Muzzle awareness is critical all day long, From every time a gun is grabbed, rather it is to get in or out of the boat with, or engage the hill, is of utmost importance to maintain. Not only for people, but for any dogs helping us find birds. The first mistake most people make, is wearing too many clothes when they start out. Sure, the morning might be cold in the early hour, but once the climbing begins, that changes fast. In the boat blood is idle, on the hill it percolates and warms body parts. 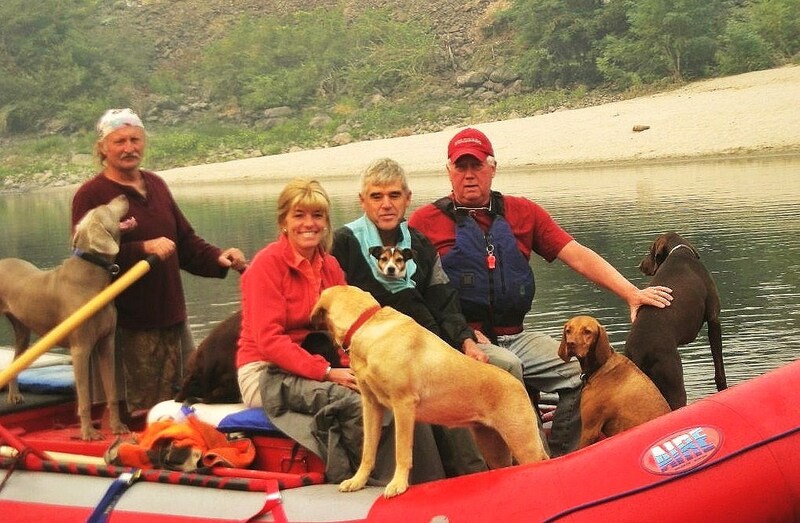 Unless you like to carry heavier shed clothes most of the day, leave warmer stuff at the boat for later. Your body temp will soon acclimate to the exertion on the hunt. It is better to carry more water, (for yourself and dog) than extraneous clothes. 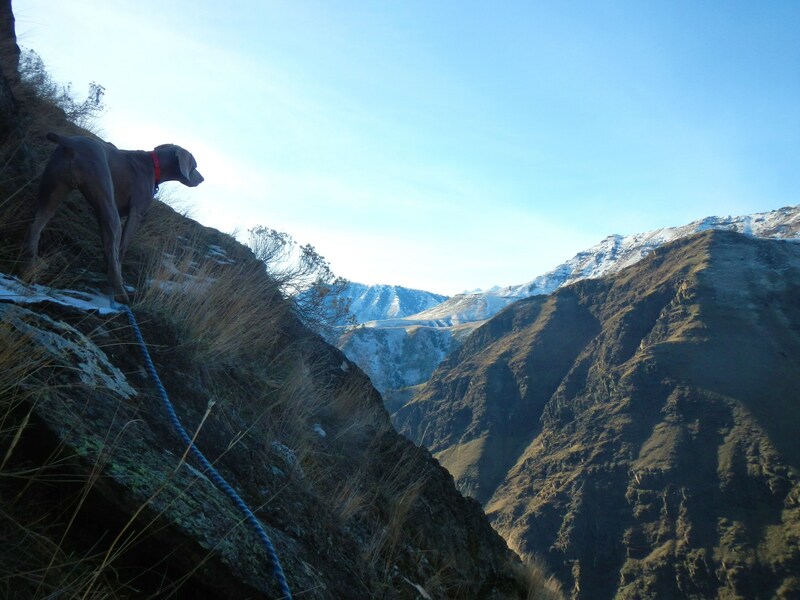 As any experienced chukar hunter knows, you seldom get birds hunting them uphill. 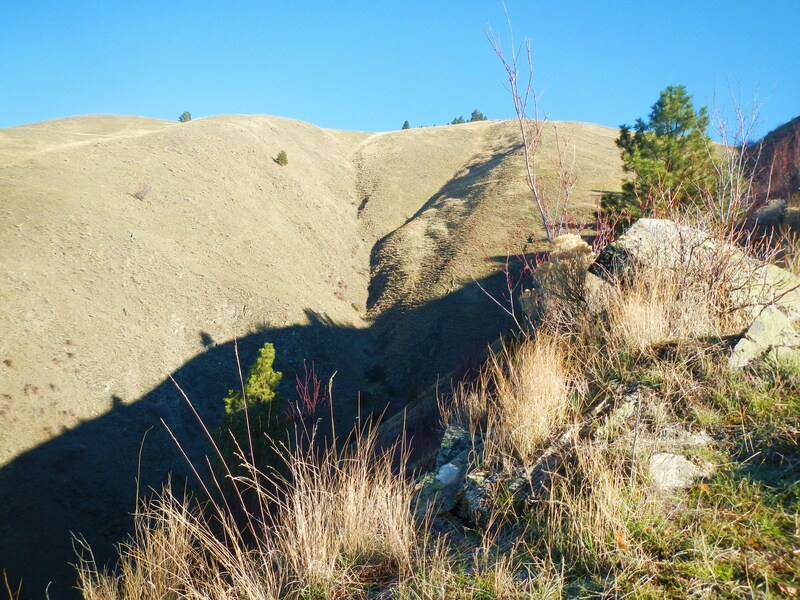 Unlike most upland game birds, that seek cover for refuge, chukars like to find open rocks or terrain where they can see danger coming. That way, they can run like hell up hill, or dive off the edge and fly like a bullet to safety far below, or across to the next canyon. My normal game plan is to hike everyone in a group at first, all going straight up, or zigzagging when we can, to gain altitude. Then, depending on each hunter’s physical shape, and/or desires, each one will stop at a designated elevation, until we are all evenly spaced along the slope. Then the top person will be the lead hunter and key to the intended hunt. Did I mention the use of radios? I like for each hunter to have one, as it is so much easier to keep track of everyone. It helps to direct people when they get “cliffed out” or terrain challenged, and need eyes from afar to help determine their next move. 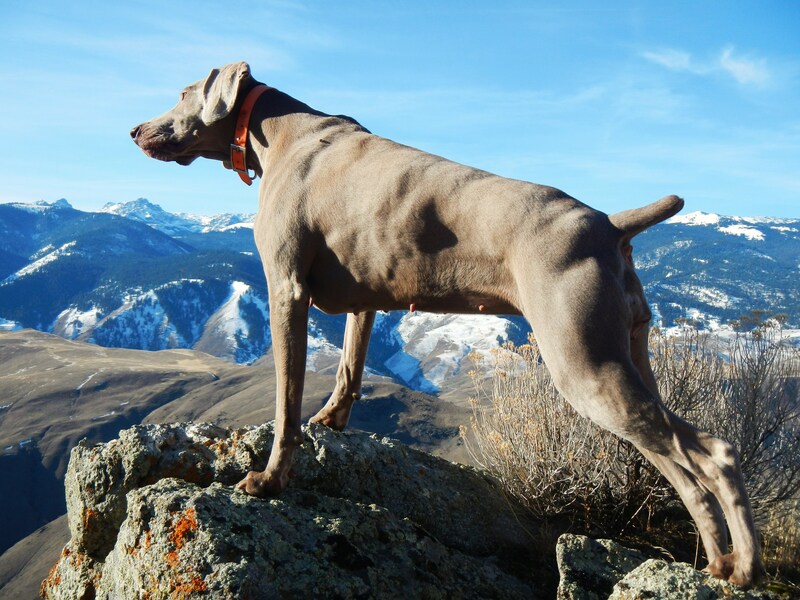 Sometimes even quick radio talk can alert hunters for potential action when dogs are getting birdie or on point. 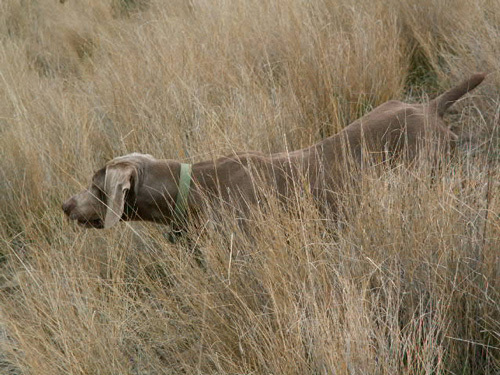 Increased anticipation adds more excitement and sometimes more success to the hunt. 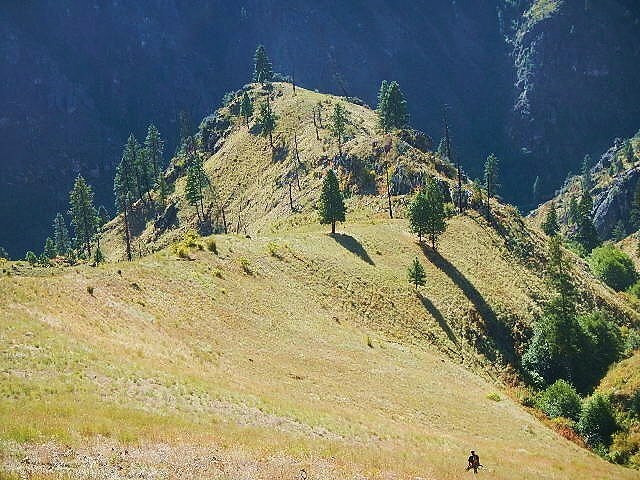 Once the line is established, and the top hunter (usually the guide, but not always) begins walking, then the next guy in line below, will follow. But, most importantly, each successional hunter down the line should always be behind the hunter directly above, by about 50 yards or so. This allows a broader radius to swing a gun when following a bird for the hunter above, and better safety zone for the hunter below. Basically, a long diagonal line will be maintained as each person contours around the hill, hoping to slip up on some unsuspecting chukars. Often, more than one gunner gets shooting as birds fly wildly around the hillside in and out of range for various positions on the line. Because birds often fly back around to the same area we just hunted, we can turn around at the end of our predetermined area boundary, and hunt back through the same area already traversed. So it pays to observe where birds land once flushed. 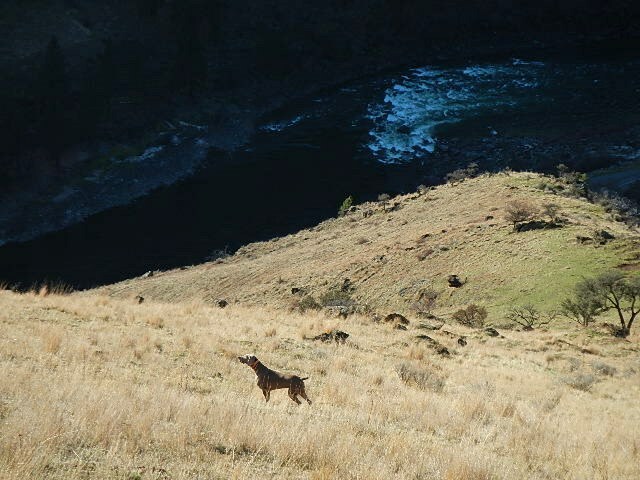 Other times, hunters continue in a downriver direction to an agreed upon meeting spot, while I go back to the boat and float it down to pick them up. 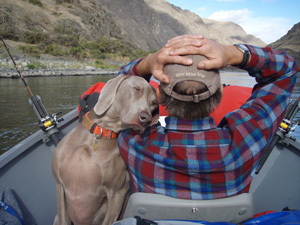 Once back to the boat, fishing sounds like a great idea. Did I mention thirsty, tired, foot- draggers ready to rest? 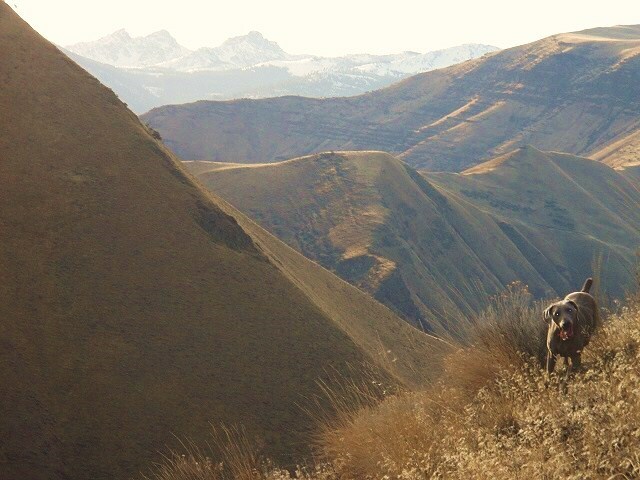 Or that the next chukar chasing opportunity suggested by the guide is often referred to as a revenge hunt?